Urban, playful, sustainable. Made for small people with big personalities. In the times of social and environmental challenges that the world is facing at the moment, we gave ourselves a project of creating a product that is made in an ethical way and promotes a positive cultural change. 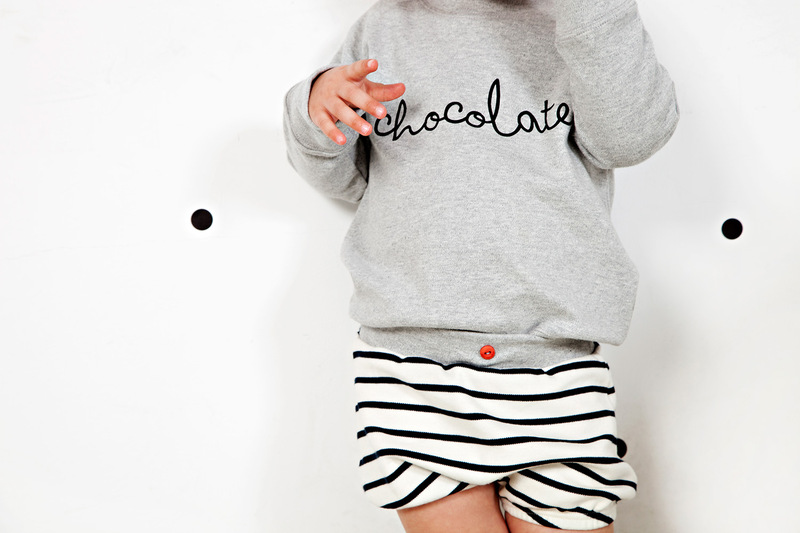 We are offering you and your little one a range of 100% organic cotton clothes that are produced entirely in Europe with a resolute commitment to quality, fair trade and the environment. Our mission is to encourage our customers to make more conscious purchasing choices with the emphasis placed on the manufacturing process, origin of the garments, design and quality of materials. We passionately believe that the clothes we and our children wear should be long lasting, free from toxic chemicals and carry a story we can be all be proud of. We want all our customers to have a lasting impression that Organic Zoo sells authentic products that stay true to our core values.